Use this form to reach out by email. Improve the quality of life for the end user and those in the surrounding community. Respect the ideas and concerns of everyone whom our development affects. Preserve and protect the natural environment. 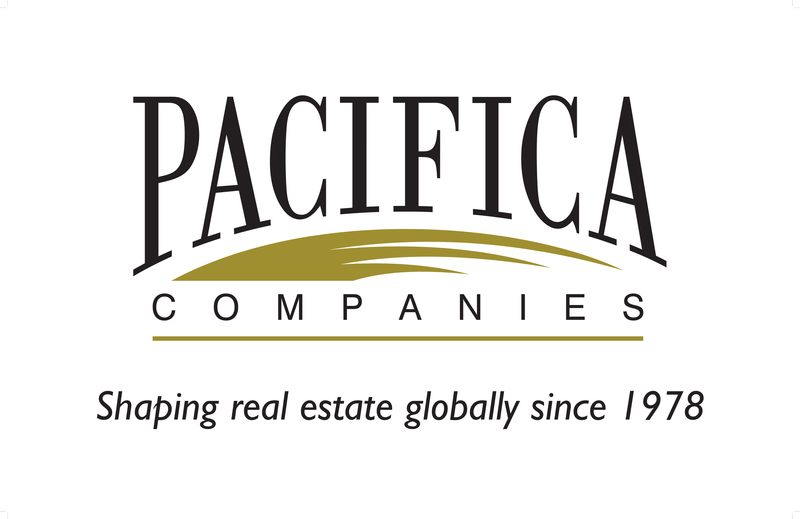 They are another one of the many companies that will be joining us for our Real Estate Certified Trade Mission to the Middle East at the end of September.